Each Vibrant Palette Artist will have one work of art represented in this show. 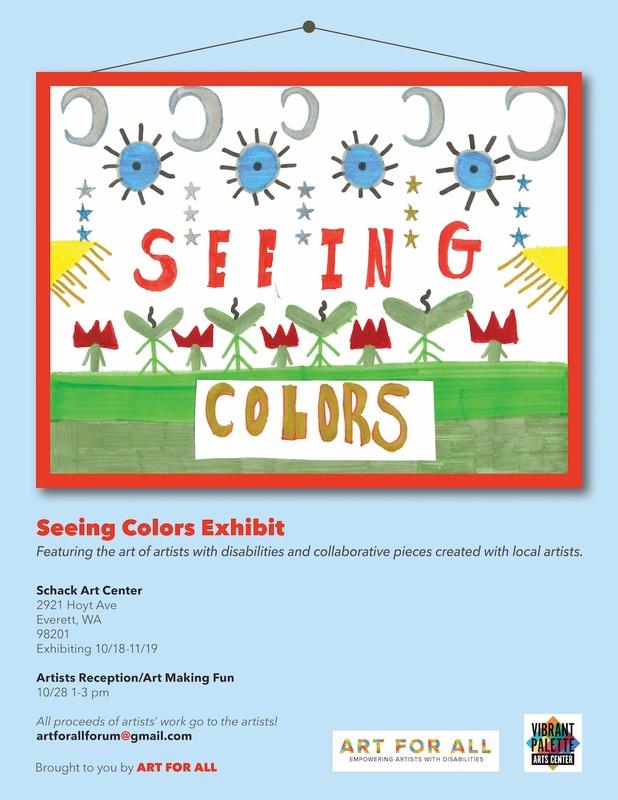 Join us at the opening reception on October 28th from 1-3 pm! Previous Previous post: Brunch Vibes, Vibrant Palette’s Third Annual Fundraiser!